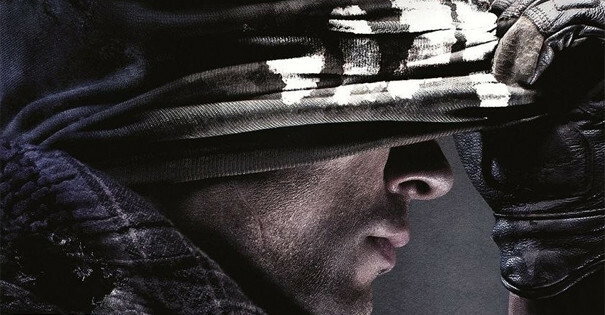 Call of Duty: Ghosts was originally released in 2013 for consoles and included an Xbox One version at launch. However, the Xbox One also launched in 2013, meaning players who purchased a version for the previous console cycle can now easily transition. 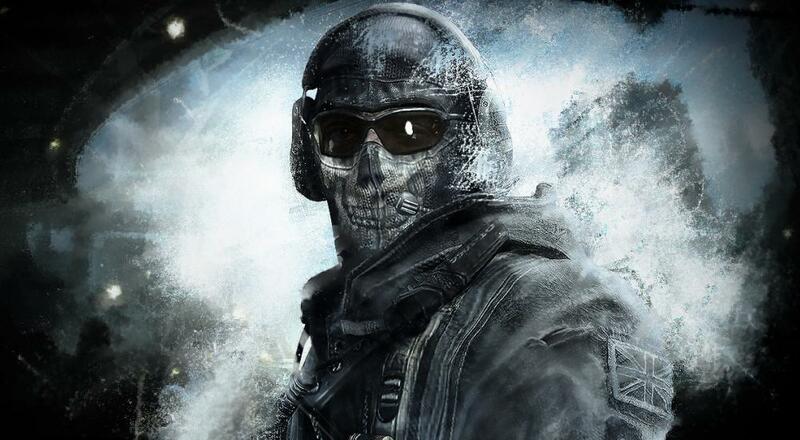 Will you be using your ownership of the Xbox 360 version to play Ghosts on Xbox One, or did you buy the Xbox One version from the start? Let us know in the comments, below.